In February 2018 Tony Hadley embarks on his first set of SOLO European dates for 2018. The Tour titled ‘Tonight Belongs To Us’ sees Tony back on the road with his own band. Tony is looking forward to revisiting Belgium, Holland, Germany, Norway and Denmark, but also looking forward to his first solo shows in Austria, Hungary, Poland & Sweden. 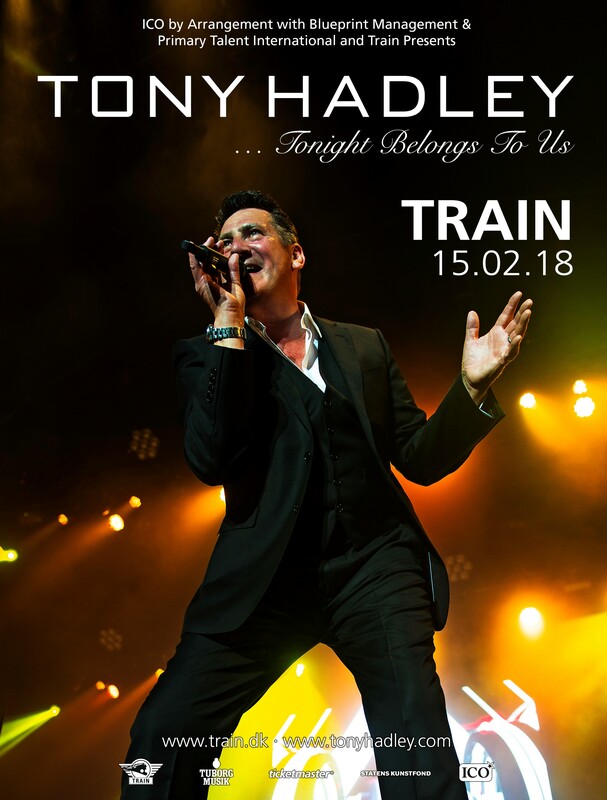 Tony will be performing some of the new songs from his forthcoming album that is scheduled for release in April 2018 as well as the hits that he is known so well for.